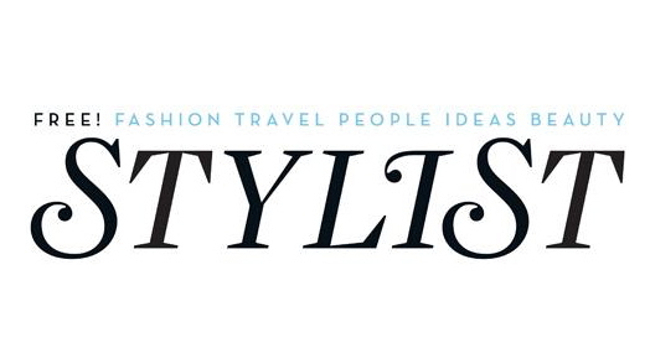 Stylist’s Executive Editor Mandie Gower has gone freelance and relocated to Amsterdam. She is available for brand consultancy, bespoke projects and freelance commissions. Mandie has previously served as Editor of Zest magazine, Associate Editor at Grazia and has written for ELLE, Harper’s Bazaar, You magazine and Daily Mail. She can be found tweeting @MandieGower and is on Instagram @mandiegower15.